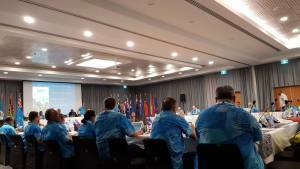 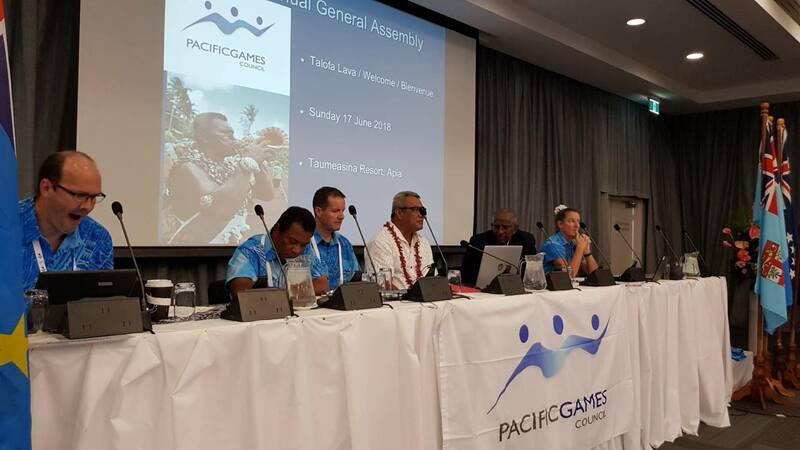 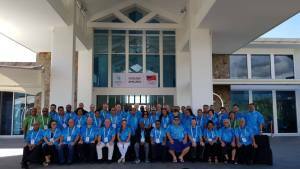 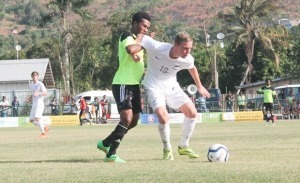 The Pacific Games Council held its annual General Assembly on Sunday 17 June at the Taumeasina Resort Hotel in Apia, Samoa - the host country for the 16th Pacific Games which will be held from 7-20 July 2019. 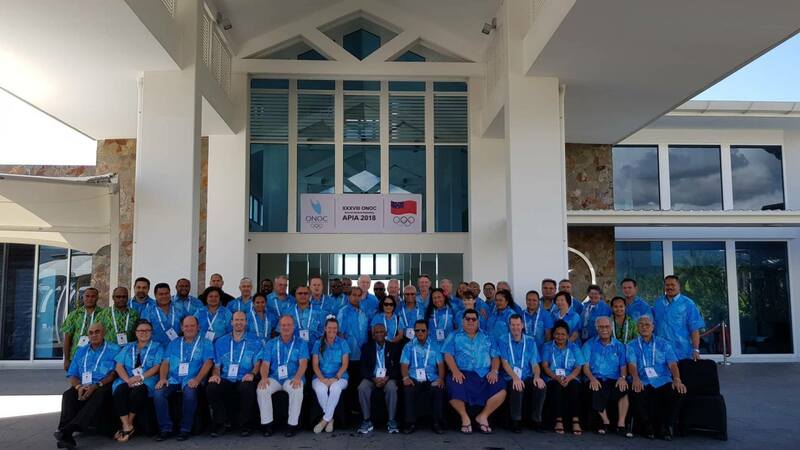 Delegates from all 22 Pacific Games Associations attended the meeting and received a full briefing on Samoa's plans to host the 2019 Pacific Games. 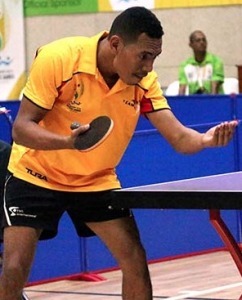 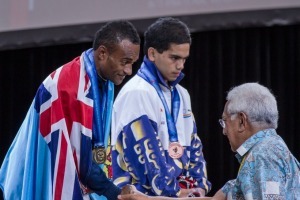 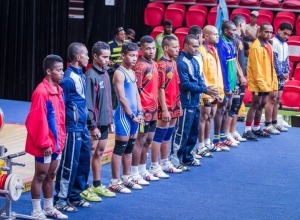 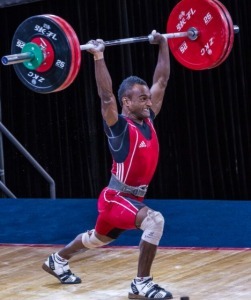 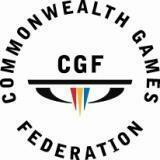 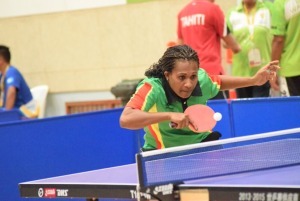 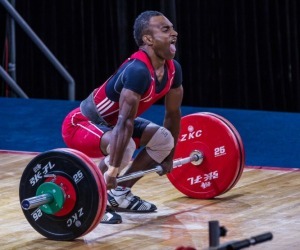 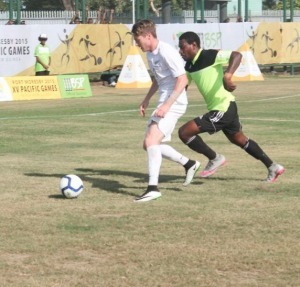 they were also updated on plans for the Northern Mariana Islands 2021 Pacific Games and the 2023 Pacific Games to be hosted by Solomon Islands.